September 29th is World Heart Day and to celebrate this each year we promote our Hearty Tea Party event! 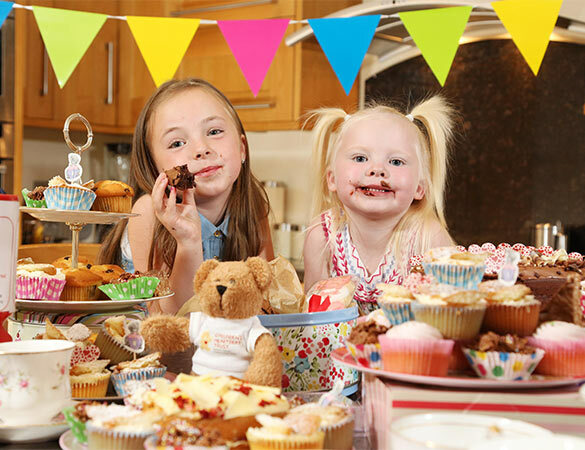 If you love cups of tea and sweet treats, then our Hearty Tea Party is the perfect way to raise funds for a great cause this Autumn. If your looking to support our work then why not hold a wonderful Hearty Tea Party in your workplace, community centre, sports clubs or even in your own home this September and mark World Heart Day on September 29th? A ‘Hearty Tea Party’ can be big or small, offering an array of tantalising treats and scrumptious scones or just a good old fashioned mug of tea. 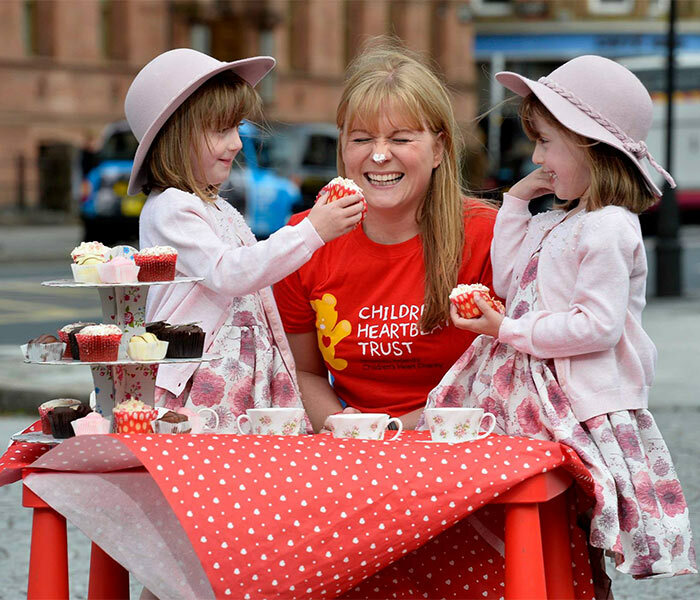 As well as raising awareness of Congenital Heart Disease (CHD), the most common birth defect among children born in Northern Ireland, it will raise funds to support our work supporting local children and young people born with CHD and their families. Any support to matter how big or small is greatly appreciated. 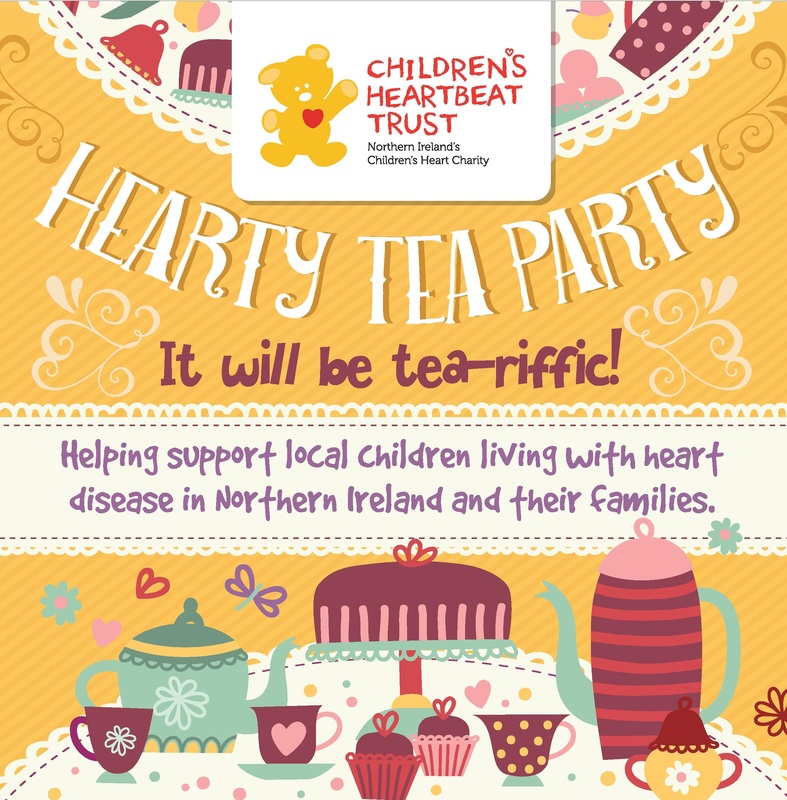 If you would like to hold a Hearty Tea Party this September or at any time of the year, please email lynn@childrensheartbeattrust.org for your fundraising supplies. To sign up to host a Hearty Tea Party and get your fundraising pack please contact Lynn.